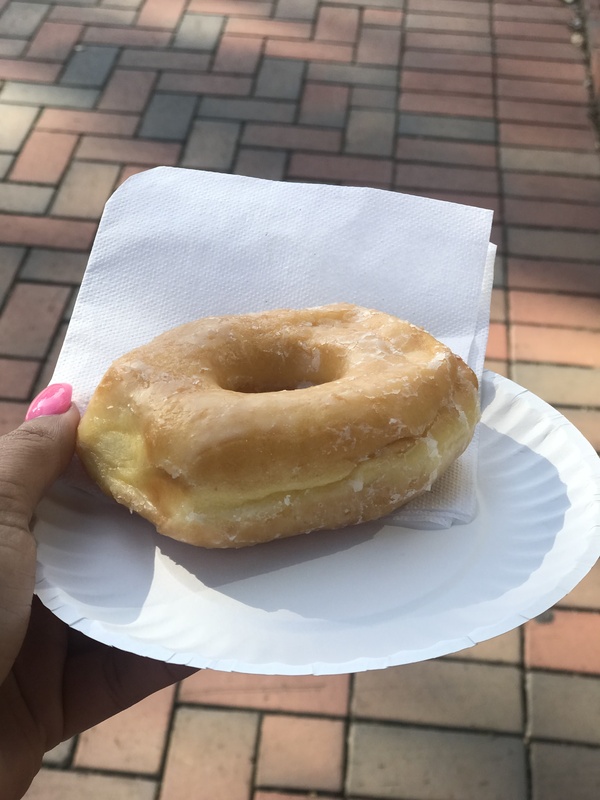 Doughnuts are given almost every other week at Campbell! It is typically located in front of Lundy! Don’t forget to stop by and grab one on the way to class if you see them!